The tape record of alleged Congress leader Ashok Chawan shows everything is not right in Maharastra Congress.The leaked phone conversation between party chief Ashok Chavan and a distraught worker has gone viral. 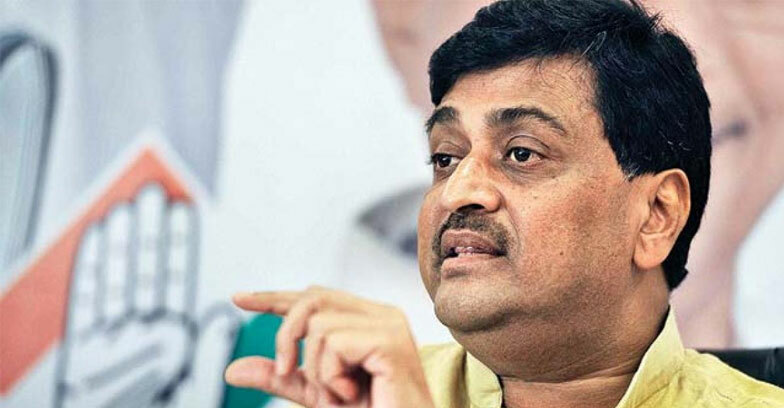 Ashok Chavan has not denied that the voice is indeed his and he admits there is major discontent over the Chandrapur seat for which candidate was declared this morning.In the leaked conversation Chawan clearly says that he is not okey with the present situation and he has a mental state that he wants to resign. All this on a day when the party held a press conference to formally announce its seat sharing agreement with Sharad Pawar’s Nationalist Congress Party (NCP) and 54 other parties and pressure groups. He alleges that Mukul Vasnik contibute little to the state Congress although tries to highly influence the party here. In Maharashtra,the Congress and NCP will fight on 24 and 20 seats respectively. The remaining four will go to smaller parties including Raju Shetti’s farmers’ pressure group which was with the BJP in 2014.